Runners get ready – there’s only a few weeks to go before the 2015 Mulberry Bush Montessori 10k in Balfron. This year’s event, on Sunday, April 26, will see runners from all over central Scotland and further afield, tackle the spectacular route while raising funds for Scotland’s Charity Air Ambulance. Now in its ninth year, this scenic road course in the shadow of the Campsie Hills is proving as popular as ever with around 600-plus runners expected for the 2015 race – all ready to test themselves on the undulating route while being cheered on by the supportive Balfron community. 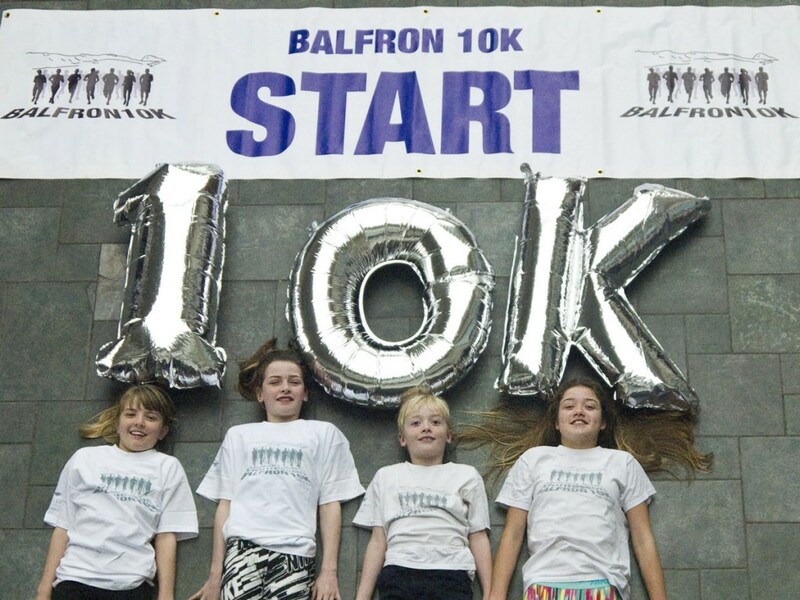 The event, consistently voted the number one 10k in Scotland by the readers of a national running magazine, has so far raised more than £55,000, with the funds being split between Balfron Primary School, Balfron High School and nominated charities. This year the 10k will be started by Scotland Rugby Sevens captain and former Balfron High School pupil Colin Gregor. Although disappointed not to be running himself due to his preparations for the next round of the HSBC World Sevens Series in Glasgow at the beginning of May, Colin will be cheering on the competitors and presenting prizes to the winning athletes. This year a portion of the 10k proceeds will benefit Scotland’s Charity Air Ambulance (SCAA) which operates a fully-equipped medical helicopter that can be deployed to incidents across the length and breadth of Scotland. Costing £1.5 million a year to run, the charity depends on donations from supporters to keep it in the skies. Mulberry Bush Montessori Balfron 10k race director Colin Mendham said: “The race is proving as popular as ever with hundreds of people already signed up, from serious club runners to weekend joggers. This entry was posted in headline, info, press. Bookmark the permalink.